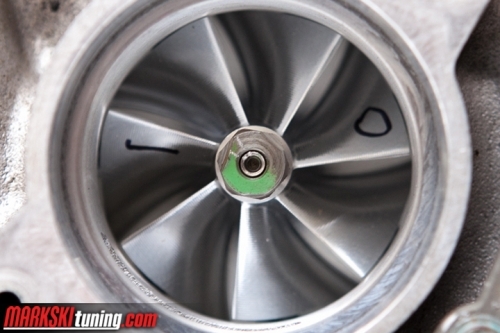 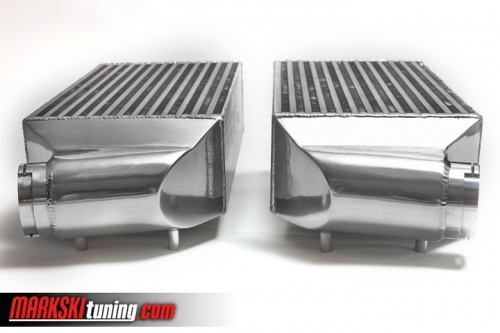 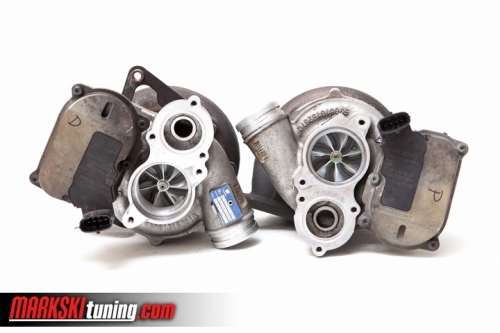 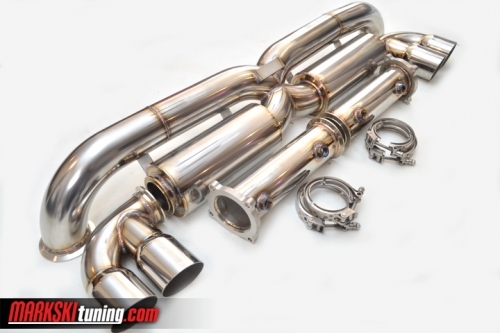 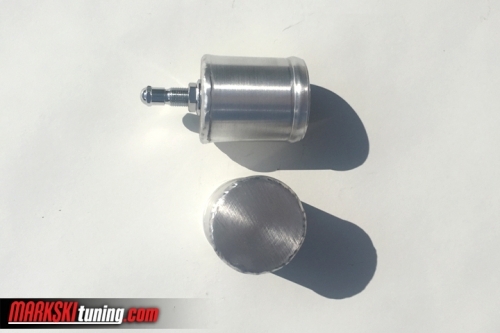 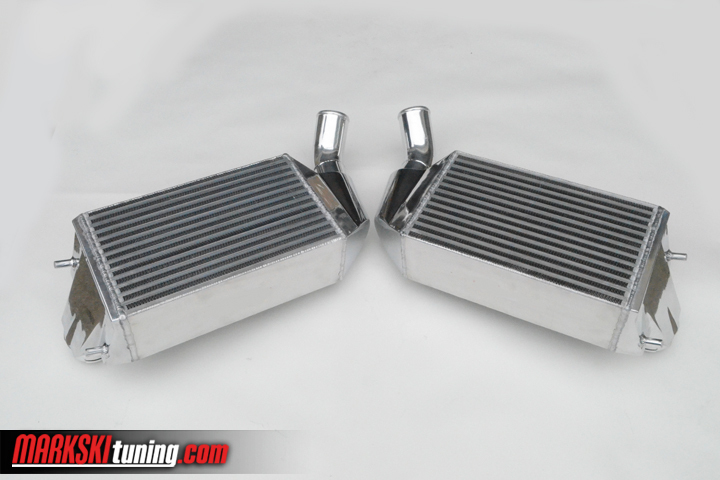 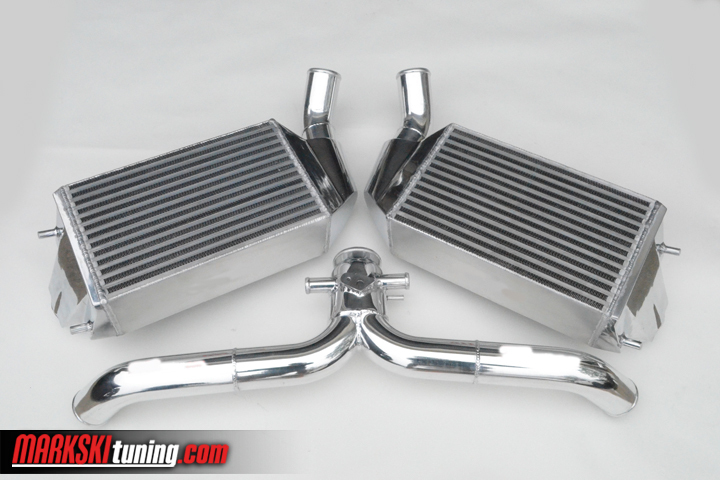 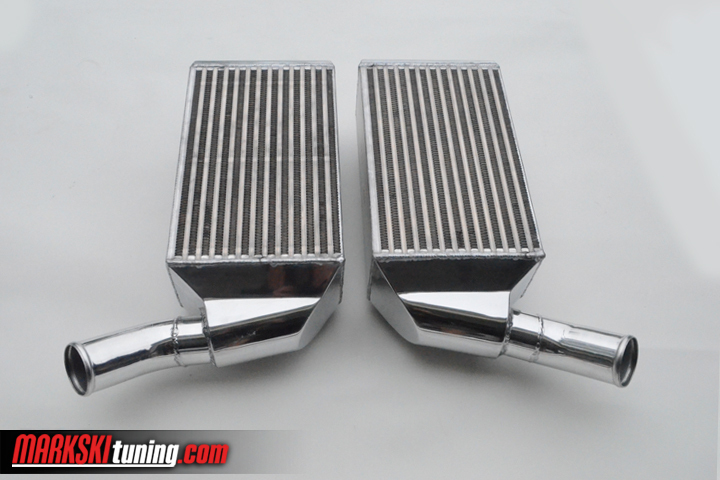 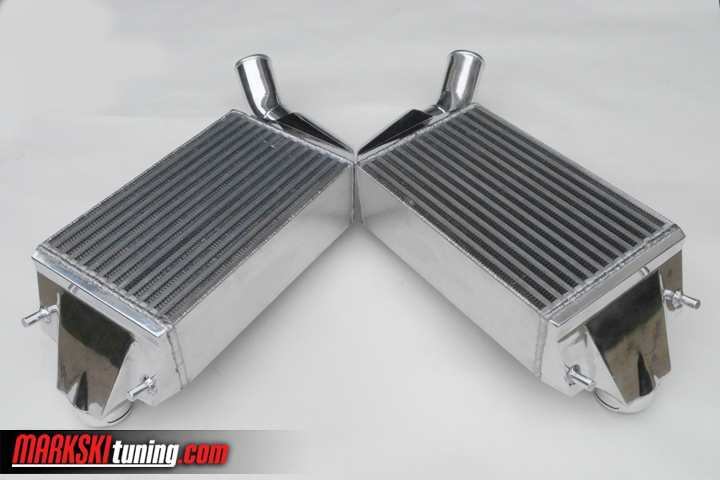 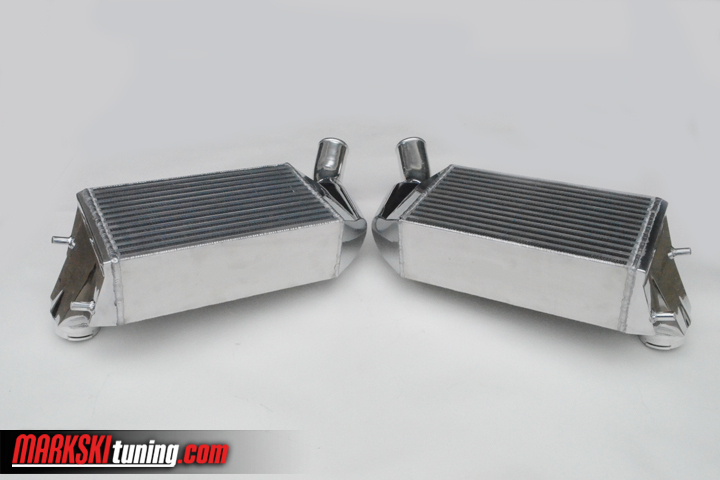 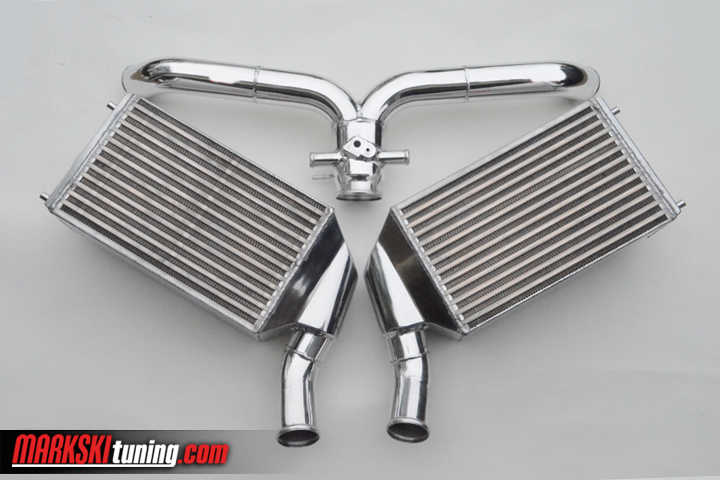 Our 4.5″ race intercoolers are hand crafted and pressure tested to 35 PSI. 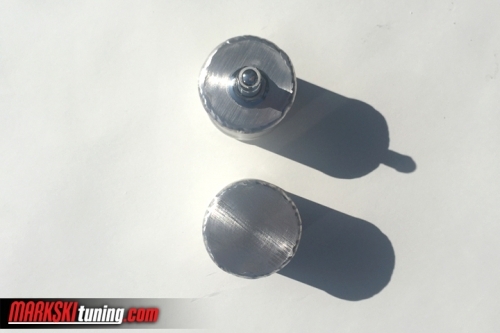 High quality Bell cores along with 2.5″ end tank piping is carefully welded for maximum flow. 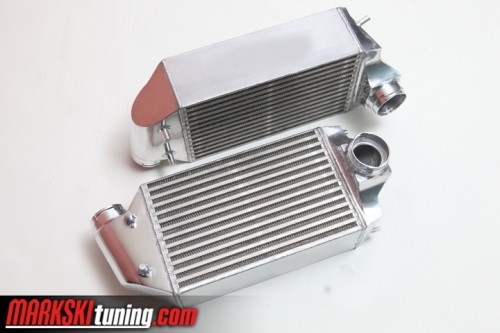 These 4.5″ race intercooler is on some the highest HP 997TT’s dialing in at 1200 HP trapping 154 mph as well as running 4.2 seconds 60 to 130 mph. 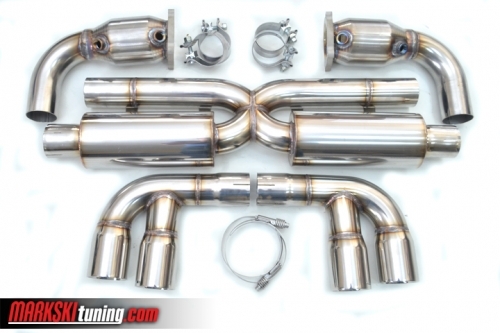 This hard piping version fits only our 2.5″ competition Y-pipe.